A recent article in Source Today states that lead times are increasing due to the strong demand in electronic components and shrinking inventories. This demand is said to continue through the first half of 2018. 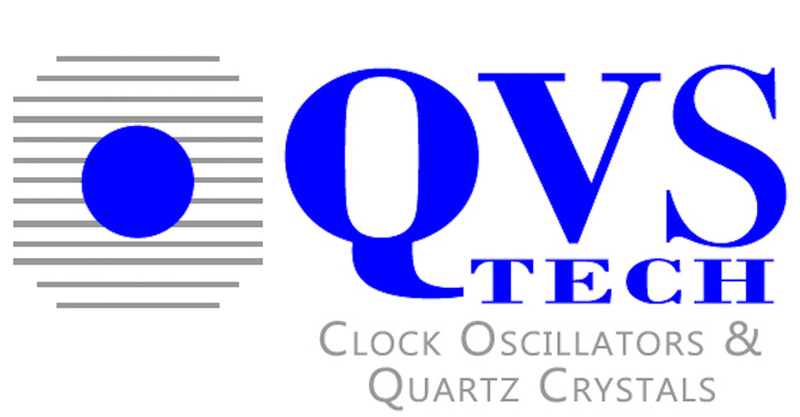 At QVS Tech, our delivery times HAVE NOT changed. You can read the full article from Source Today here.